Quality Wi-Fi in healthcare: Bringing the best to our hospitals. 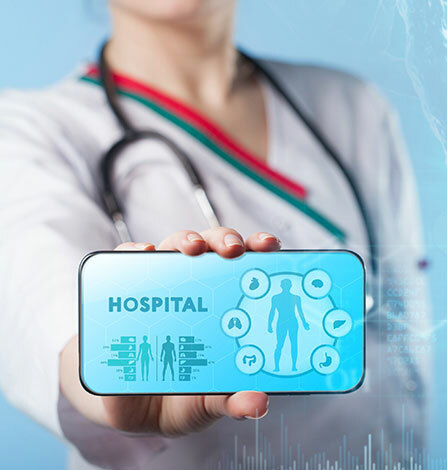 As our healthcare system adapts under rapid technological evolution, the need for improved connectivity increases in urgency. The benefits of a consistent and reliable Wi-Fi system are clear: A good signal leads to better outcomes for everyone. 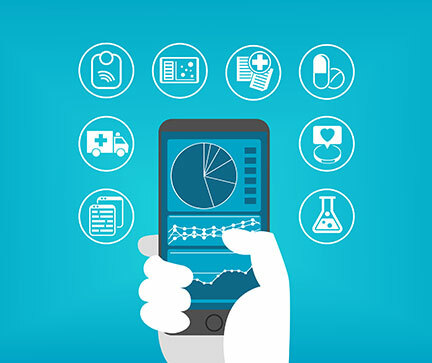 Healthcare professionals rely on a speedy connection when they access records and data, when they share files and communications, when they send and receive result delivery and more. A strong hospital Wi-Fi signal makes information exchange a seamless process. 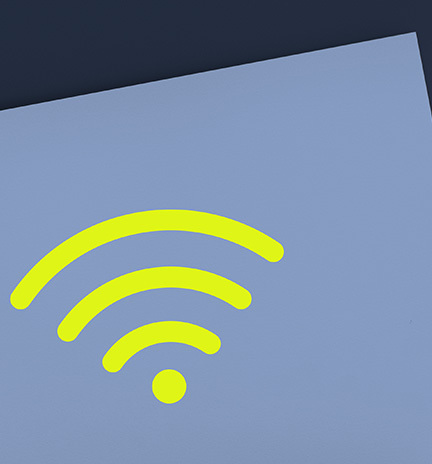 From the perspective of patients and visitors using Wi-Fi access areas in a hospital setting, a strong Wi-Fi signal and reliable connectivity offers underlying reassurance, allowing users to remain in touch and online where possible. The frustration avoided with a high-quality hospital Wi-Fi solution is a step towards neutrality, engagement and comfort in a sometimes sensitive setting. Teksupport’s challenge: speed and reliability in the most demanding setting. The Teksupport hospital Wi-Fi network solution is unlike any other offered by a competitive brand. Using channel layering segregation, our innovative solution allows for medical staff, patients and visitors to each have their own virtual cell. Our design ensures Nurse Call systems can be easily integrated and authorised users can roam without experiencing a loss of connection. This enterprise Wi-Fi solution is unique to the vendor that Teksupport partner with. Recognised for developing improved connectivity for the healthcare industry and beyond, Teksupport solutions continue to make a difference in a number of industries across the country. Ready for the future as it arrives, we are committed to meeting the challenges of providing fast, safe, effective and reliable connectivity for everyone, every day. Want to discuss a better way to Wi-Fi? If you would like to speak to a member of the Teksupport team about a cutting edge healthcare Wi-Fi network, please call us and chat with a member of our team. A Teksupport expert is waiting to take your call on (03) 9590 0560.